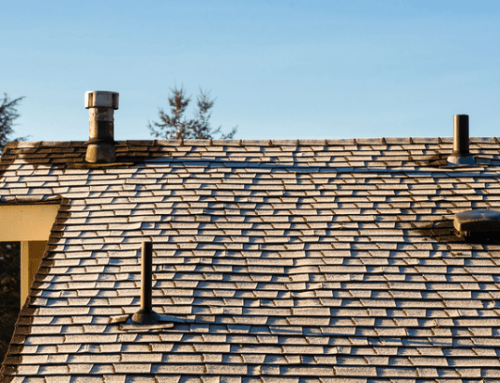 Roofs And The Breathable Silica Dust Threat! There are hazards in every industry and the roof repair industry is no different. Roofers, whether working on new construction or performing roof replacement services, may be exposed to dangerous substances every day. One such substance is silica dust. Breathable silica dust is a real threat to many contractors including those who perform roof services. All roofing companies must now adhere to updated OSHA standards for preventing the exposure of their employees to this dangerous substance. Crystalline silica dust or silicon dioxide is a partial molecule of silicon that is a natural mineral found in abundance across the earth. Silicon in its natural state is not dangerous. Yet silicon molecules that are broken into silica dust are extremely toxic. These fine particles are breathable and have been connected to serious and potentially fatal conditions including lung cancer, silicosis, and various autoimmune diseases. Crystalline silica dust is a byproduct of any activity that destroys silicon molecules, making it prevalent in a construction environment, including roof repair work. It is produced whenever stone, brick, or mortar are crushed, sawed, drilled, blasted, or otherwise modified. The dust that rises during these various processes contaminates the work environment and building materials very easily. Illnesses can take anywhere from weeks to years to become apparent. Construction workers are most at risk for some type of illness caused by inhaling silica dust. As many as 200 construction workers die every year due to complications from inhaling silicon dust, with more becoming disabled. Workers as young as 20 are affected. Silica dust is also present in asphalt roofing material, making it a health concern for those who perform roof services. 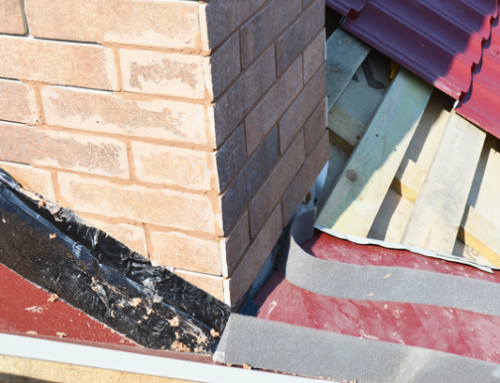 Even those who do roof replacement services and work on existing buildings can be affected by the silica dust present in the asphalt granules and dust commonly used in various roofing materials. The U.S. Department of Labor has known about the hazards of breathable silica dust since the 1930’s; however, it wasn’t until the 1970’s that labor groups including roof services groups began demanding regulations against this threat. There have been various OSHA regulations in effect since then, the most recent and comprehensive rule having gone into effect in September 2017. As part of the new safety standards, employers including most roof repair and roof replacement services must take measures to protect their employees from the threat of breathable silica dust. This includes safety training, the development and implementation of exposure-limiting procedures, the use of dust control products and techniques, and other requirements. OSHA also encourages employees to self-advocate and report employers who do not adhere to the new standards. The threat of injury due to breathable crystalline silica dust is very real. Employees of construction companies and roof repair and roof replacement services must take this threat seriously in order to protect themselves. With the new Respirable Crystalline Silica Construction Standard in place, OSHA hopes to prevent many fatalities and disabilities due to the inhalation of this dangerous substance. Roof services who have questions about whether they should be following any specific rules when handling asphalt roofing materials should refer to the extensive information on this topic that is available from OSHA directly! Searching For Reliable Roof Services In College Station TX? Talk To College Station Roofers For Roof Repair And Replacement Services!